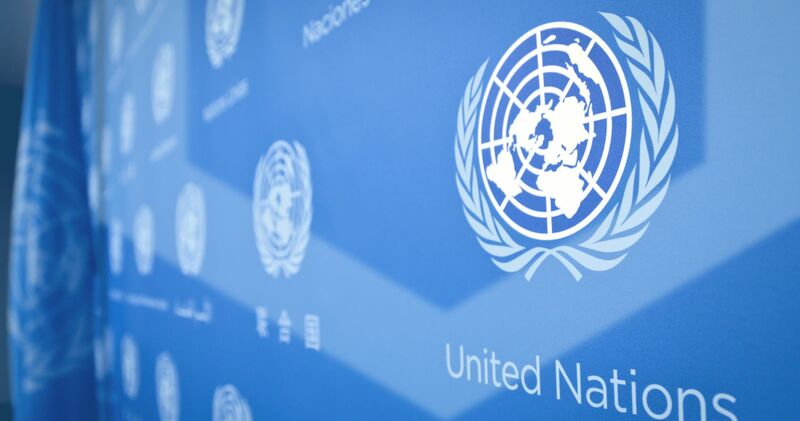 The United Nations are paying attention to innovative technologies. Especially when it comes to enhanced climate action, a lot of interesting things will happen. Right now, their objective is to utilize blockchain technology for this specific purpose. As a result, the Climate Chain Coalition has been formed. An interesting development that will help put blockchain technology on the map even further. It is good to see the United Nations pay attention to blockchain technology. This new innovative technology can help them achieve many different goals in the future. For now, the main focus is on climate change and coming up with viable solutions. Creating the Climate Chain Coalition makes a lot of sense in this regard. It will elevate the fight against climate change to a whole new level. More specifically, this coalition is formed by 25 organizations working on distributed ledger technology. This global initiative has announced they are open to more members joining the risks moving forward. Enhancing climate action and sustainability are the two main priorities for the time being. It is evident the United Nations needs some sort of innovative approach to addressing climate change. How blockchain will factor into all of this has yet to be determined at this point. It is true DLT-based applications can impact many different aspects of life. Enhancing the environmental integrity is an option well worth looking into right now. Most other solutions and projects to date have not been overly successful when it comes to climate change. Even though DLT may not be the answer per se, it remains to be seen what the future holds. There are multiple advantages to this particular technology than one might think. More specifically, the blockchain can be used for improved monitoring, reporting, and verification of information. It can also benefit transparency, traceability, and cost-effectiveness of climate action. Whether or not it will help build trust between climate actors, remains to be seen. It is good to see the United Nations focus on newer technologies in this ongoing battle. Avoiding duplication of effort will allow for better and more streamlined efforts in the future.